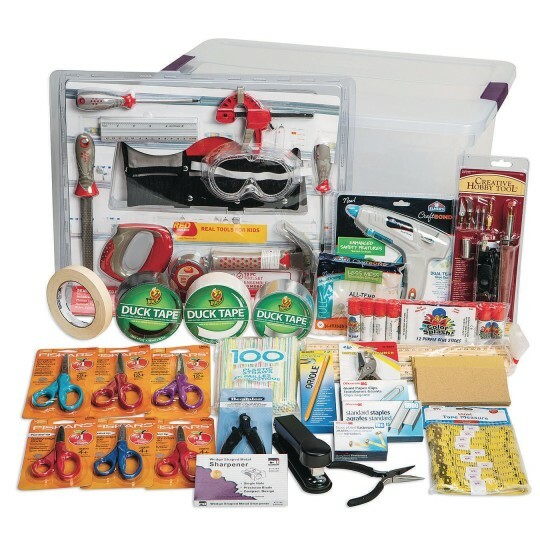 29 tools perfect to create MakerSpace projects which includes tools for a range of ages. Adult supervision may be required for certain items. All packed in an easy-to-store tote.